What better way to celebrate Cinco de Mayo than with a meet up at a taco truck? If you agree that ‘there is none!’, then catch up with us at Taco Nazo on May 5th at 7:00pm. In addition to Taco Nazo’s standard fare, they’ll be ladling out a special batch of posole prepared just for the occasion. Whoa! I passed by a Taco Nazo in Arizona yesterday and I said to myself, “Self… you have to give that place a shot one of these days.” Now today, I run into another Taco Nazo reference on your site. I think this is a higher power telling me I have to go there! 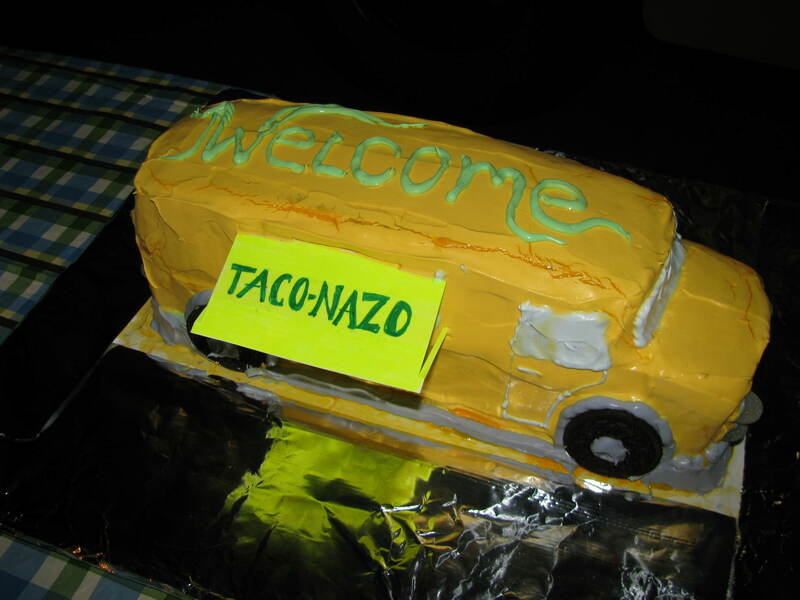 This weekend is going to be Taco Nazo weekend.